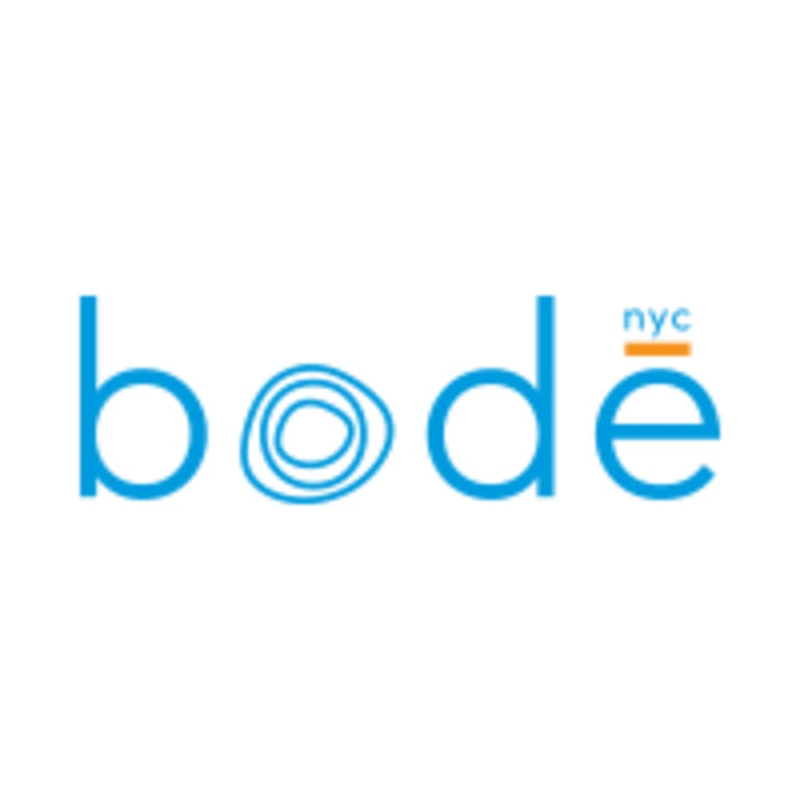 Start taking classes at bode nyc and other studios! Hot Bikram 90 is a series of twenty-six Hatha Yoga postures and two Pranayama breathing techniques designed to provide a challenging, invigorating, rejuvenating and effective yoga experience. During this 90-minute class, you will work every muscle, tendon, ligament, joint and internal organ in the entire body, giving you an incredible sense of well being. This class is suitable for all levels. There are no upcoming “Hot Bikram 90” classes on this day. Maja was a very good instructor. She made me feel welcomed as I was new to the studio. Packed class. Bring lots of water and a change of clothes because it gets hot... and sweaty. the teacher was great: clear instructions, corrections and demonstrations of poses. it got too hot for me at some point, so I could not do anything. I guess the temperature should be regulated better. Great class! She made sure we did each posture correctly. She took the time to correct students' posture and kept the class at the right temperature. Honestly this class was hotter than any I’ve done before, to the point it made me ill and I had to get up and leave. When I picked up my water bottle it was too hot to touch. I purposefully avoid the “red stickers” as I know I can’t handle too much heat and my spot had a grey sticker. Really disappointed as I hate not finishing a workout. Great experience for my first ever hot Bikram class. Kathleen is a patient, gentle and encouraging teacher who was sensitive to everyone's needs. Studio was spacious and clean.